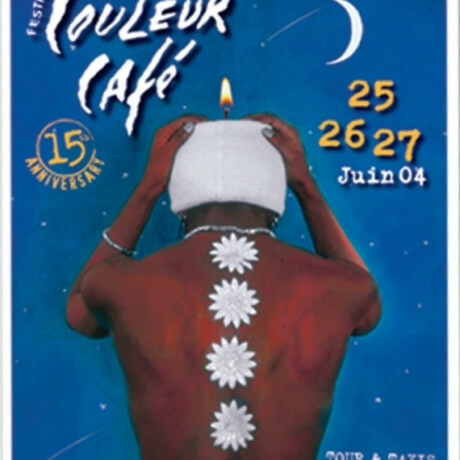 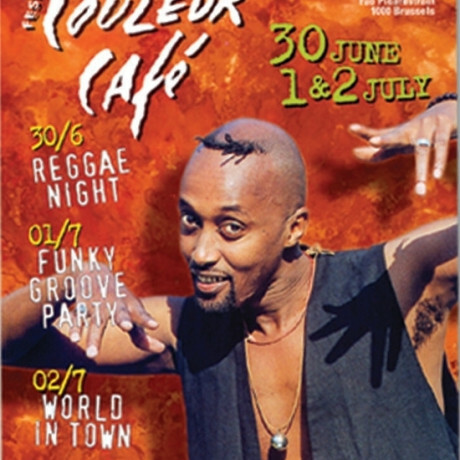 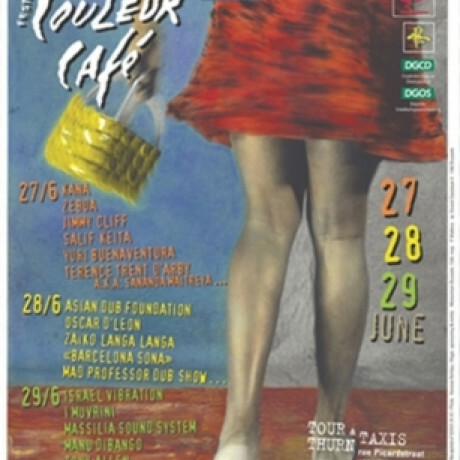 After 25 unforgettable years Couleur Café has really become the exotic opening of the festival season. 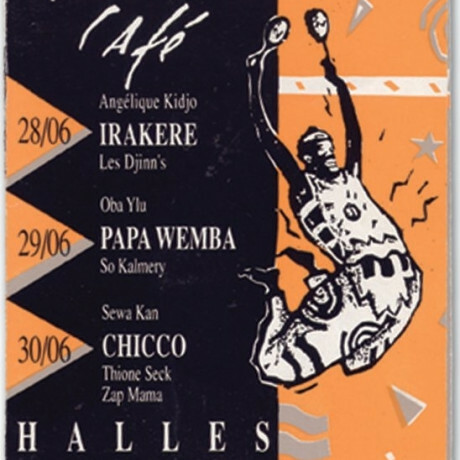 What started out as a unique and predominantly African music festival in the Halles de Schaerbeek, is now one of the biggest names within the copious Belgian festival tradition. 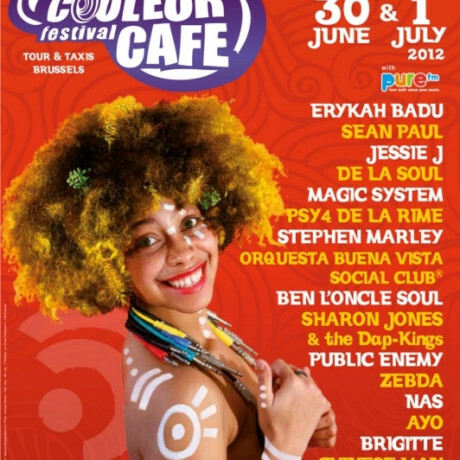 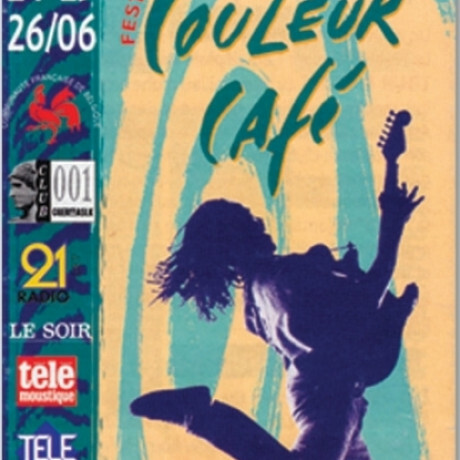 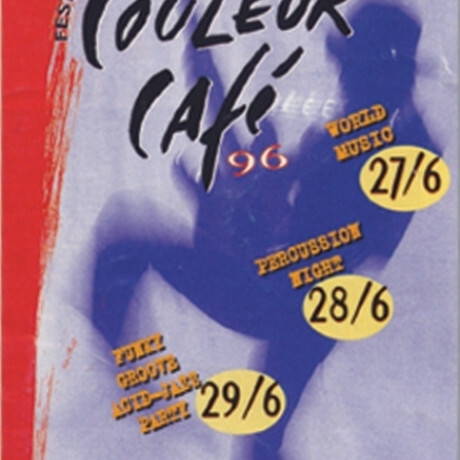 Many basic ingredients characterizing Couleur Café were there right from the start: invigorating and exotic music, a colorful decoration, an exotic bazaar, delicious world food stands, marching bands and a focus on Belgian artists. 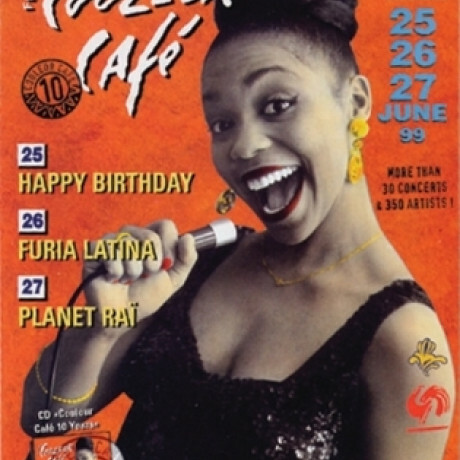 But it’s mainly due to a move to the majestic industrial site of Tour & Taxis, an audience that grew 15 times bigger over the years (from 5,300 to 75,000) and a more eclectic, yet all based on black roots music, line-up that Couleur Café can truly be called the biggest urban music festival of the country. 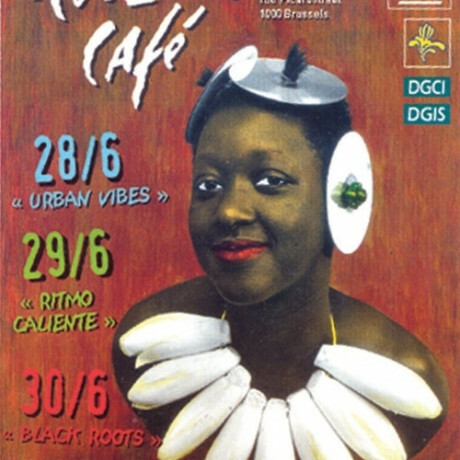 The festival and its artists, decoration and public are a spot-on reflection of the cosmopolitan city of Brussels.